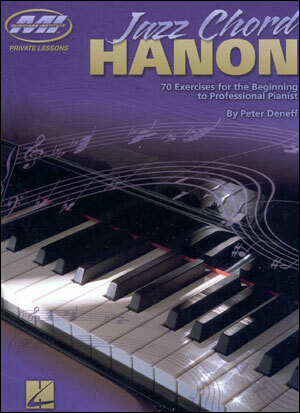 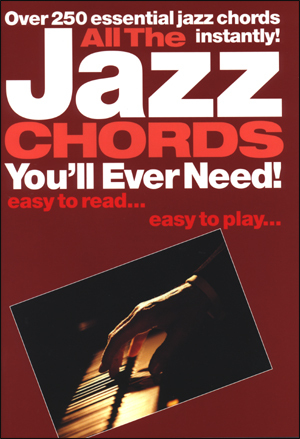 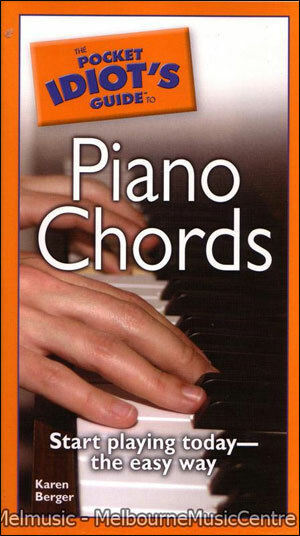 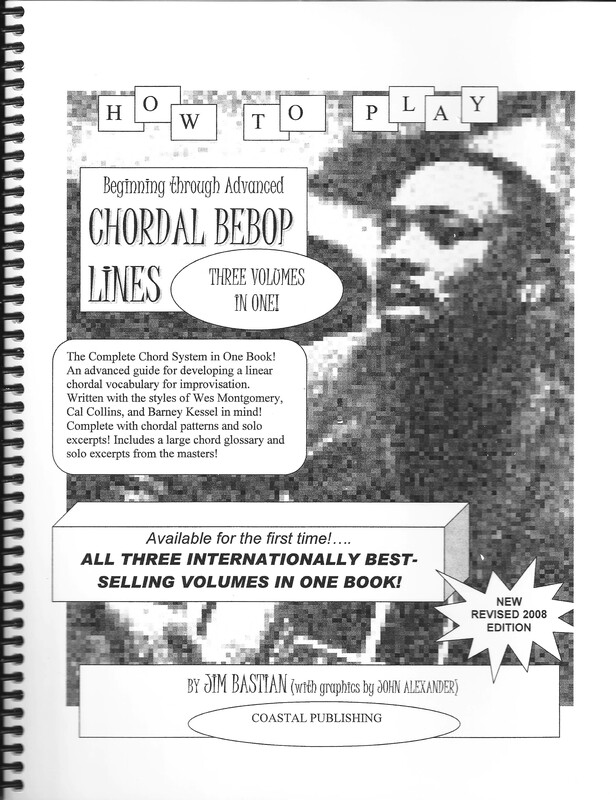 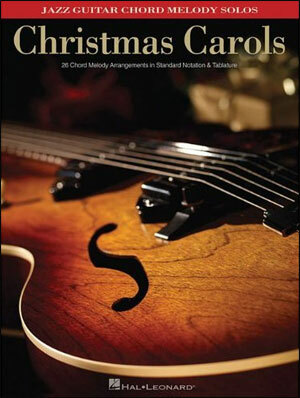 - Learn chords and progressions by the use of chord charts. 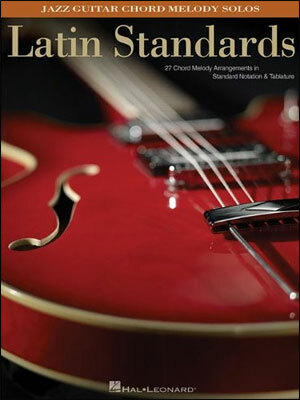 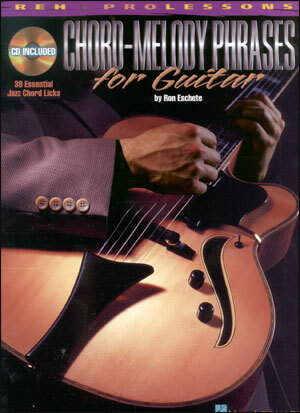 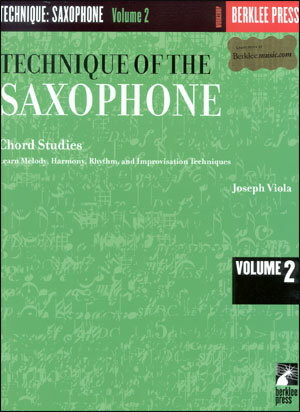 - Teach application of the chords to songs (melody lines). 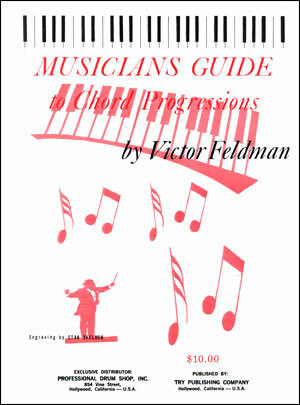 - Give examples of chording (comping) behind a soloist. 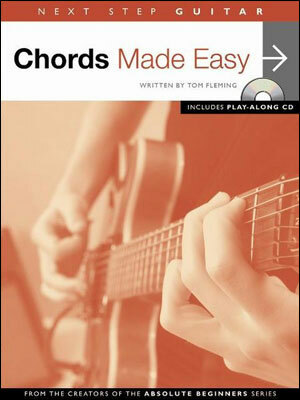 - Give examples of rock music chording.